Joe Heyes opens up to LTTV on his rapid rise through the Tigers ranks from the academy to senior squad, learning the ropes from one of the world's best, scrum sessions with Boris Stankovich and the mates helping him keep his feet on the ground, as well as this weekend's Welford Road Premiership Cup clash with Worcester. 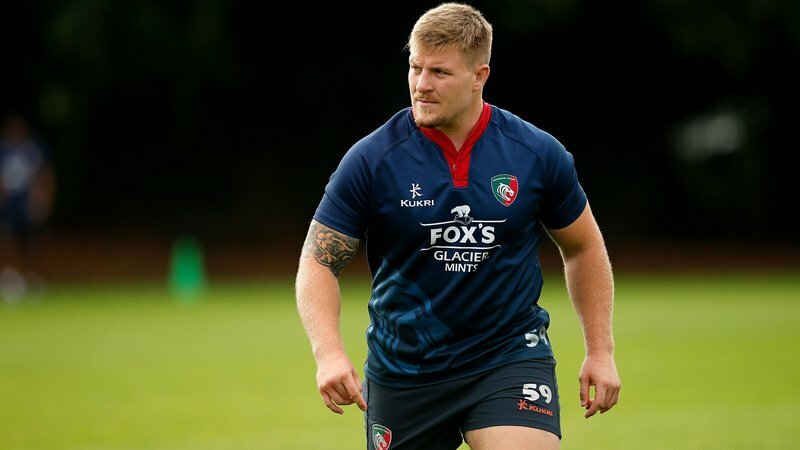 Joe Heyes admits the past 18 months have been one heck of a roller coaster ride from playing park rugby with mates in Newark to packing down for Leicester Tigers in the Gallagher Premiership and Heineken Champions Cup with and against international props. "It has been a crazy roller coaster to where I am now, but I haven't let it faze me." 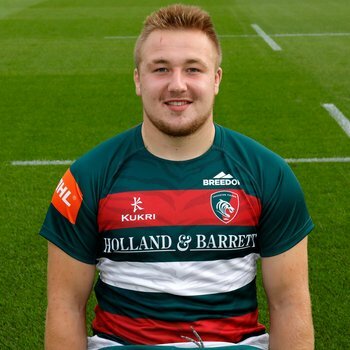 Heyes has made six appearances for the senior team so far this season, beginning with his debut in Round 3 when the 19 year old replaced Dan Cole in the England and British Lion's 200th appearance for Leicester Tigers against Wasps. Since then, Heyes has replaced his 85-Test capped team mate on four more occasions and made his starting debut in last Saturday's away game against Saracens in the Premiership Rugby Cup. 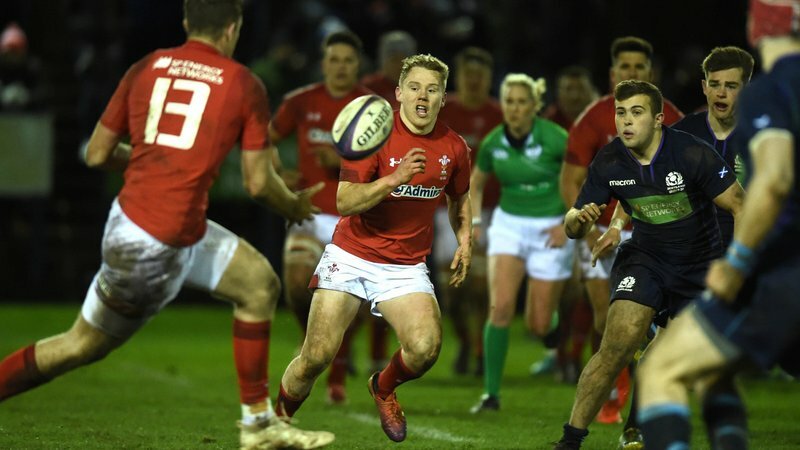 Looking back on it all, the young front-rower from Nottingham admits it has been quite a rapid rise but isn't letting it get to his head. "It has been a crazy roller coaster to where I am now, but I haven't let it faze me and just tried to take it week by week," Heyes told LTTV on the touch-line at the club's Oval Park training ground. Helping him stay grounded are his mates and former team mates at Newark, who he's in constant contact with. "I've got mates at my old club who are just saying 'well done' and 'keep your head on' ... it's a big rise, but I just want to keep my head and not get too excited," he said. Heyes will tick another item off his bucket list on Saturday afternoon when he runs out for his first starting appearance in a Tigers shirt at Welford Road, which he says is an "exciting" prospect. "Welford Road this weekend is very exciting ... I have never started there in a Tigers shirt," said the England U20s front-rower. "It's just about involvement, even if I'm not playing one week I am still learning." Mentoring the young tight-head prop at Tigers are an experienced duo in the form of team mate Cole and the club's scrum coach Boris Stankovich, both of which Heyes is enjoying learning all he can from while trying to add his own, unique attributes to his game in the very early days of his career. "There's no better player to base my game around [than Cole], but obviously I'd like to add my own stuff to that," Heyes said. "He'll [Boris] always go over the game with me ... I enjoy it and helps me." While the enjoyment of the game has only heightened since joining the top tier at the club, the 19-year-old is feeling the burn of the more physical demands on his body but says for now, it's about continuing to learn while he has the opportunity to be a part of it. "I think it's just been used a lot more ... I've had to be a bit more clever with my recovery," Heyes said when asked about how his body was coping. "It's just involvement, even if I'm not playing one week I am still learning." Watch the full interview with Heyes below, exclusively on LTTV and click here for more interviews out of Oval Park ahead of the Premiership Cup fixture against Worcester on Saturday afternoon at Welford Road.